Indonesian Anthem — If Not Us Then Who? Dadang ‘Pohon Tua’ joined us on our Indonesian Roadshow in Jakarta, Toraja and Bogor. In that short time he wrote a song about the campaign; #SiapaLagiKalauBukanKita. 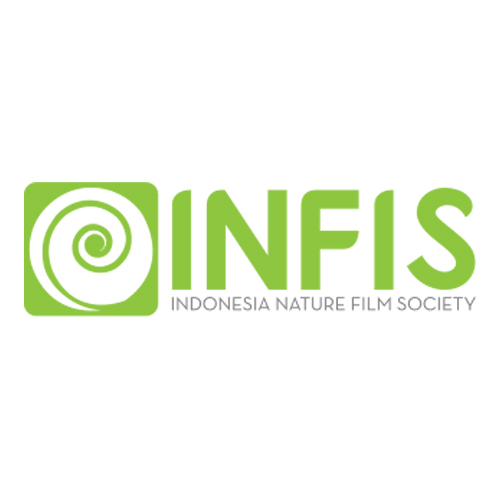 Our friends at Infis have used clips from across Indonesia to put this great music video together.